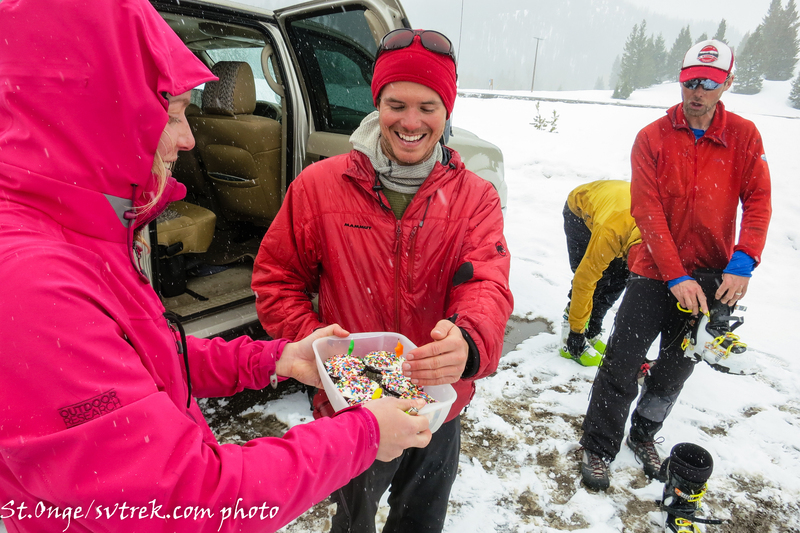 Was it April Fools, Niels’ Birthday, or the fact that it was snowing? 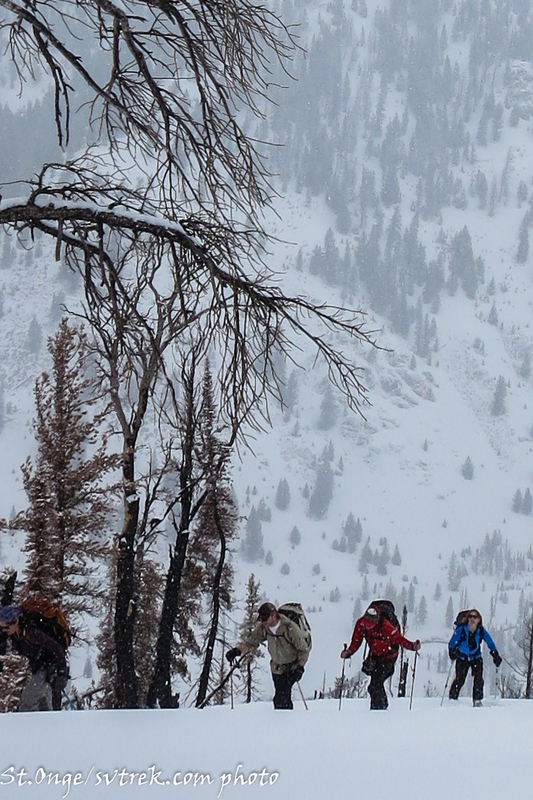 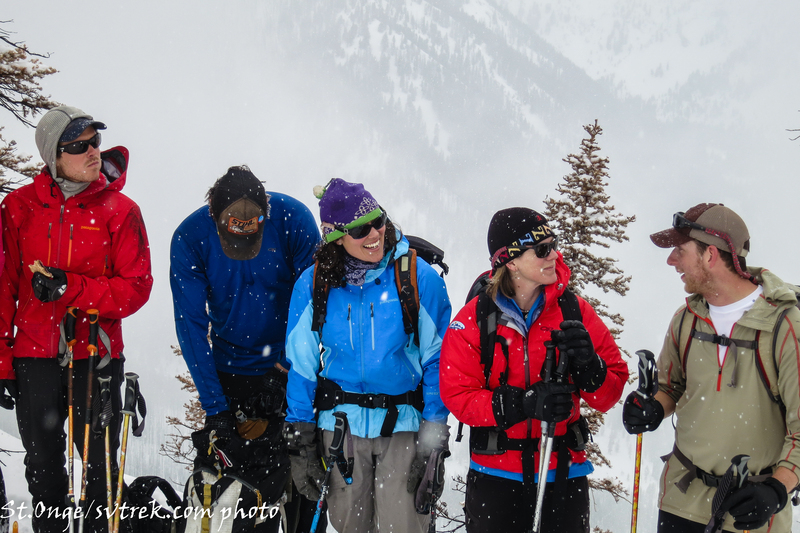 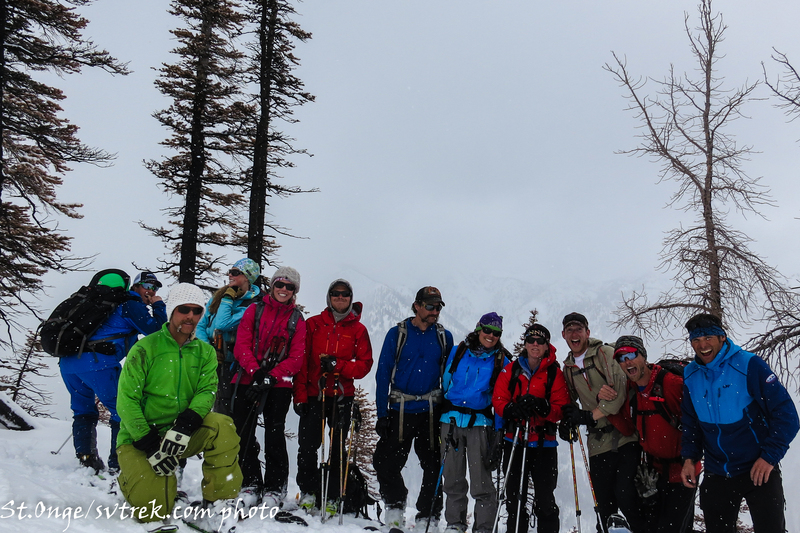 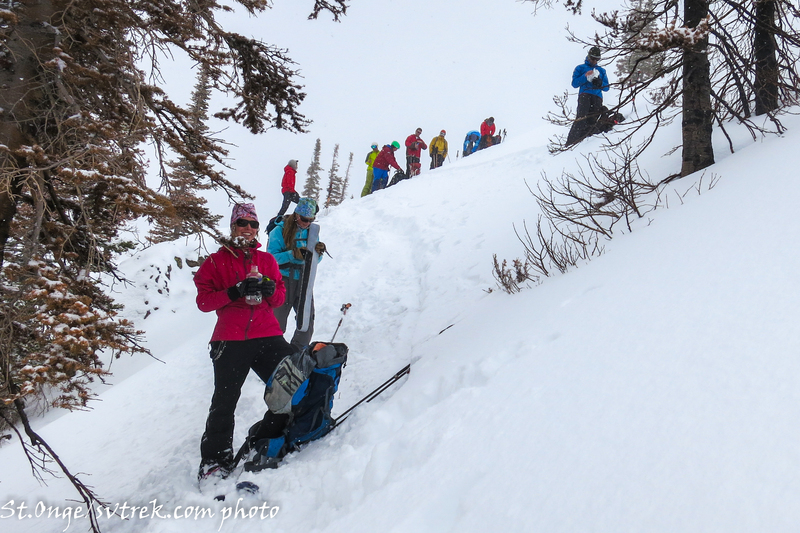 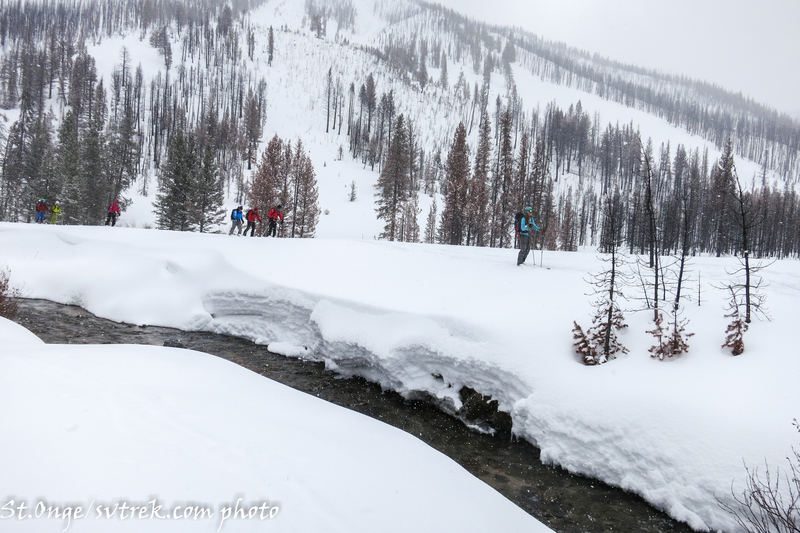 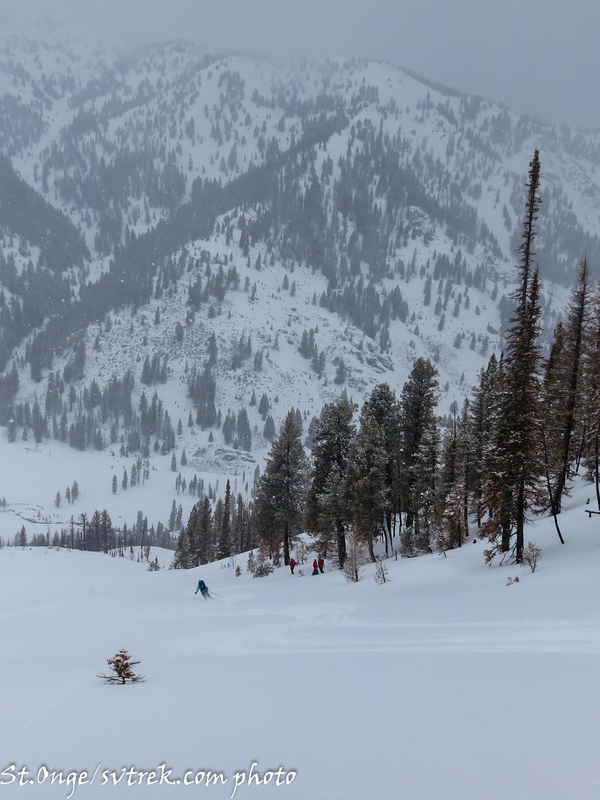 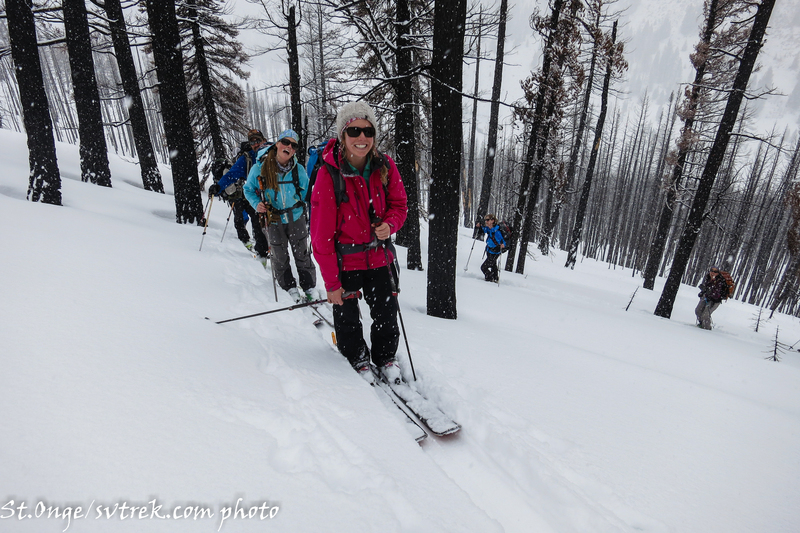 Regardless, at our morning guide meeting yesterday, we decided to call a “powder day” and go skiing as a team. 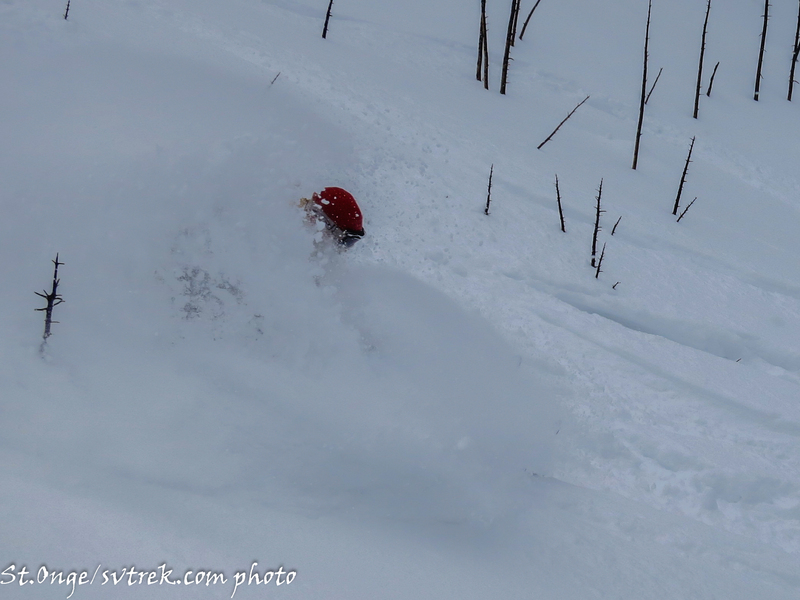 Nothing short of BIG FUN and pure stoke! 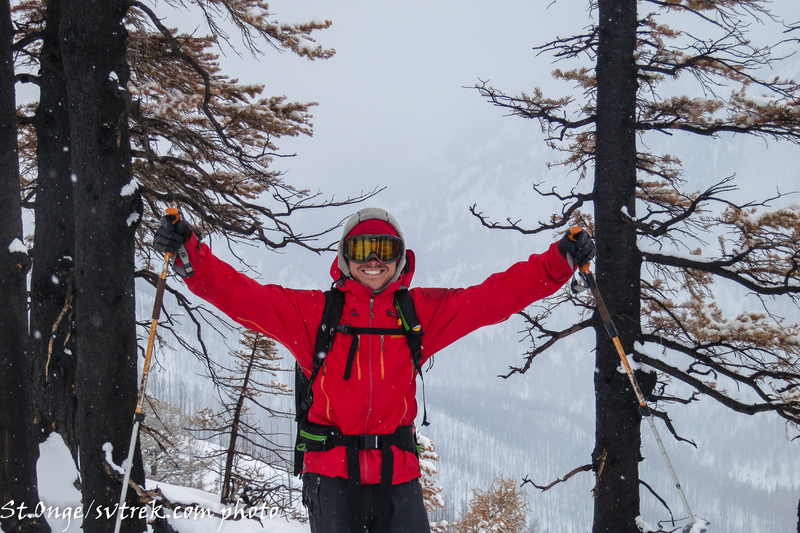 a stoked birthday boy, Niels turns 24! 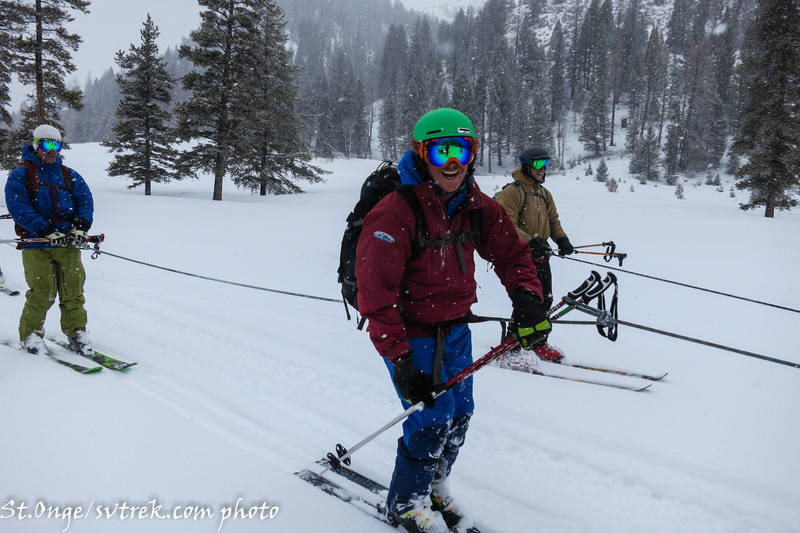 Birthday boys get 1st tracks! 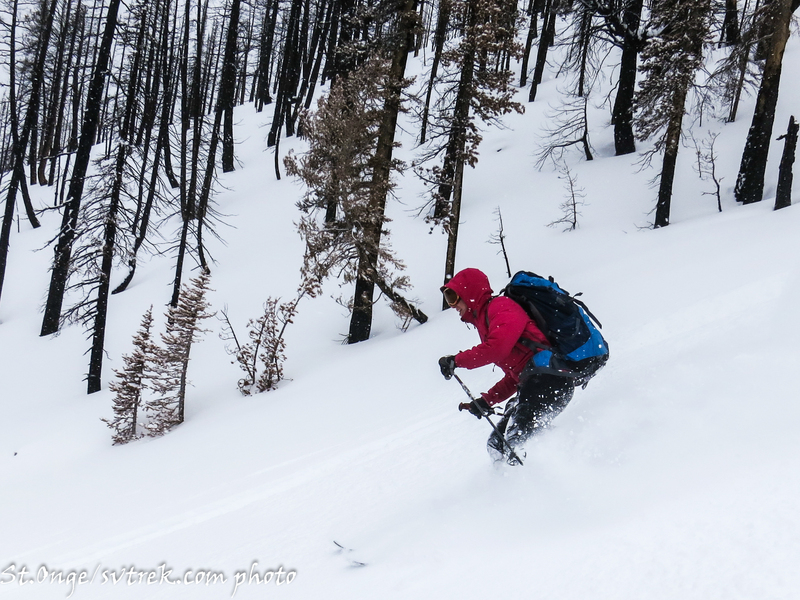 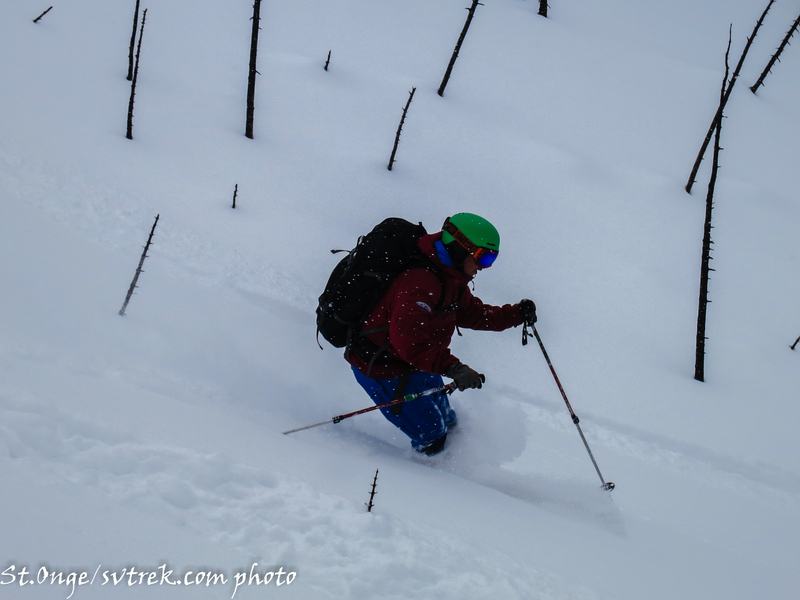 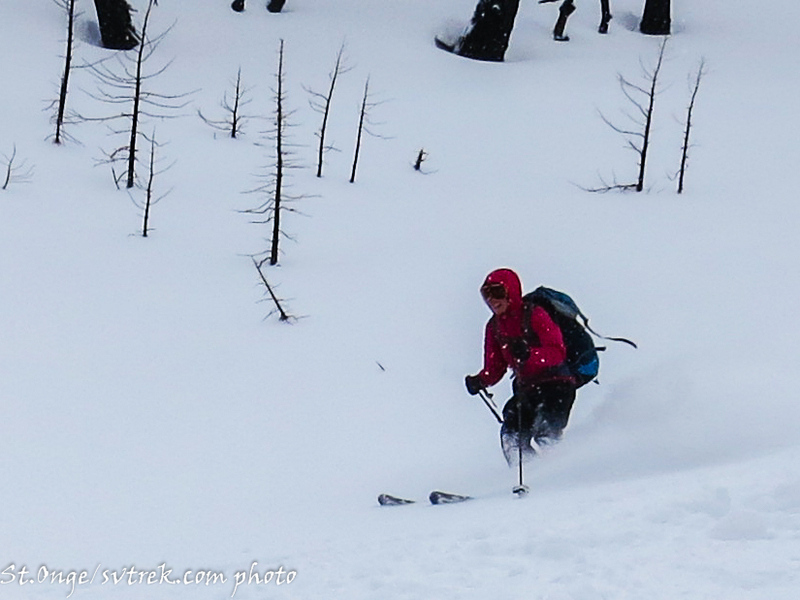 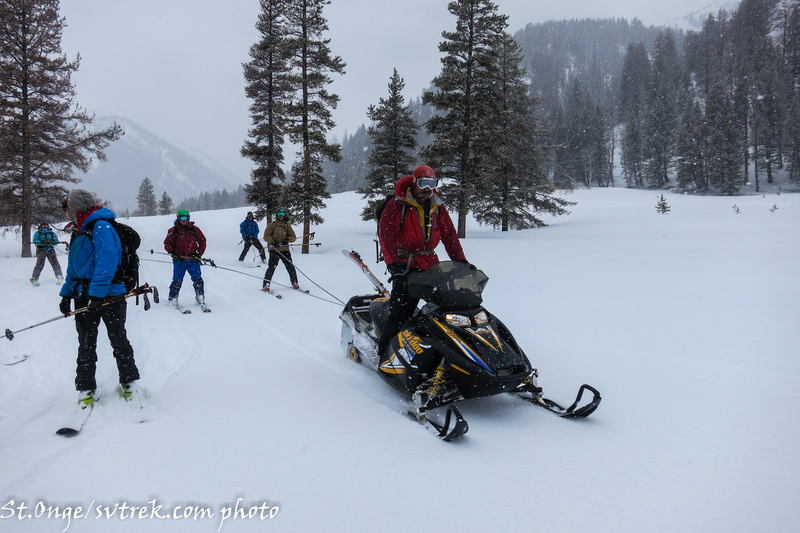 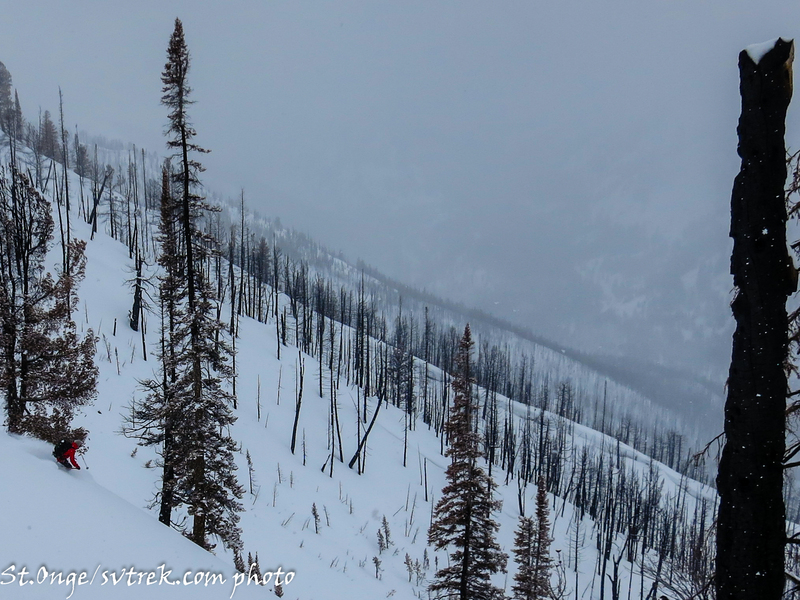 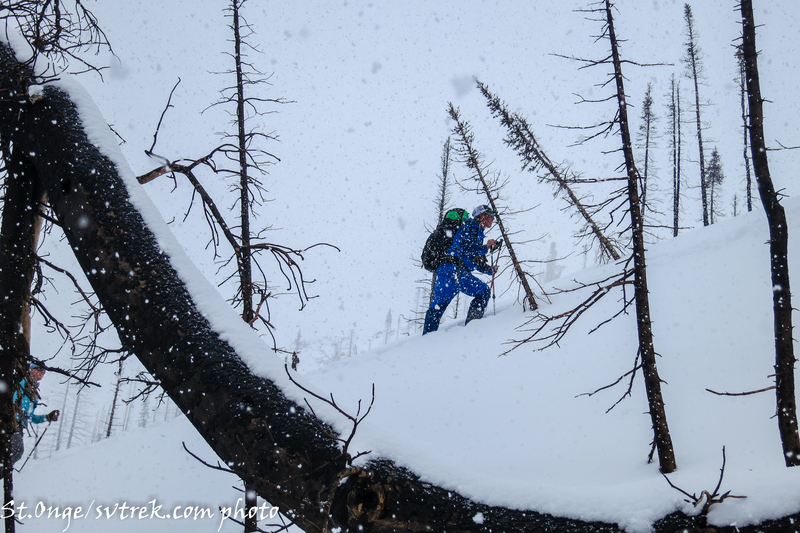 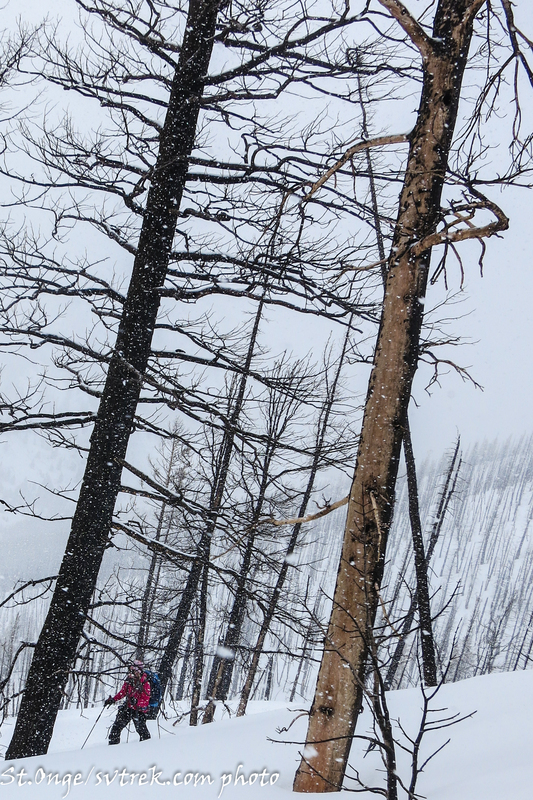 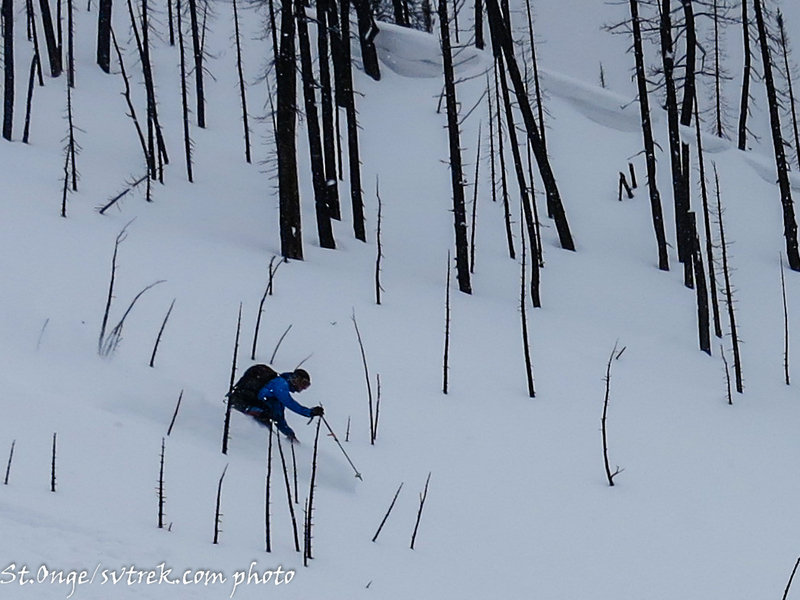 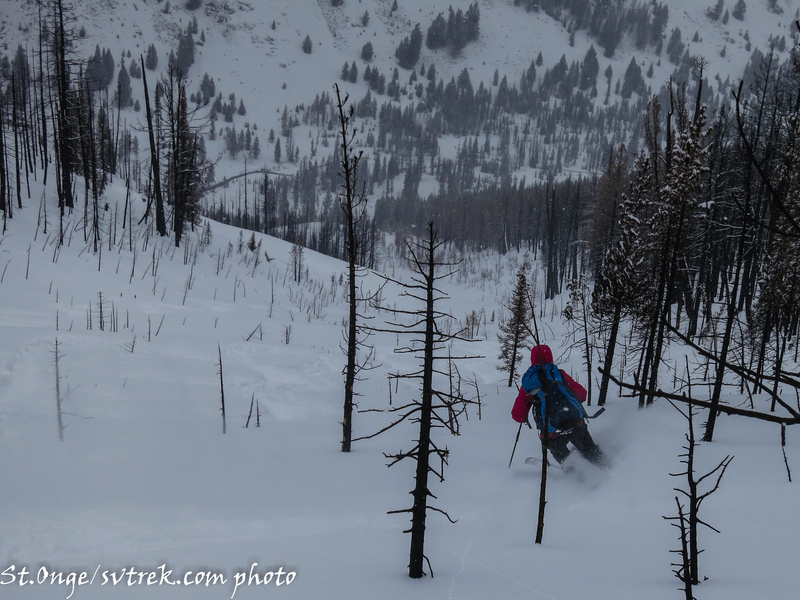 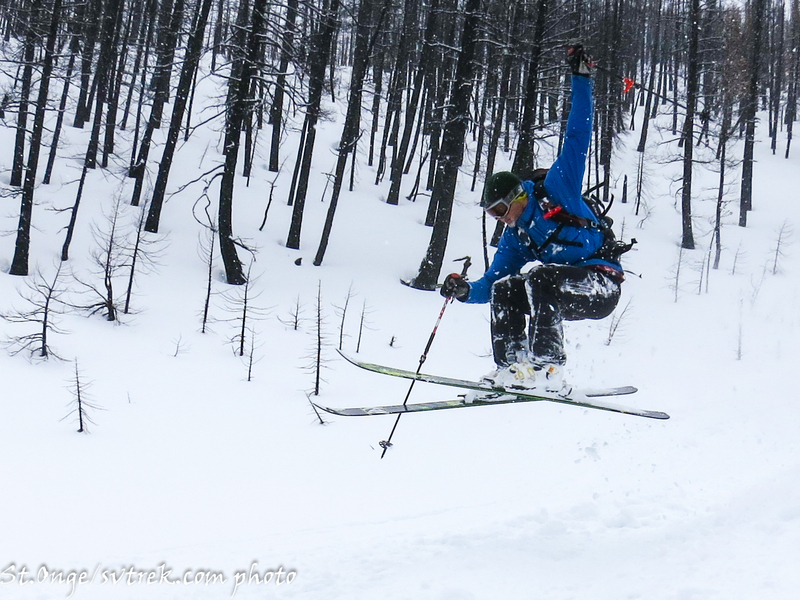 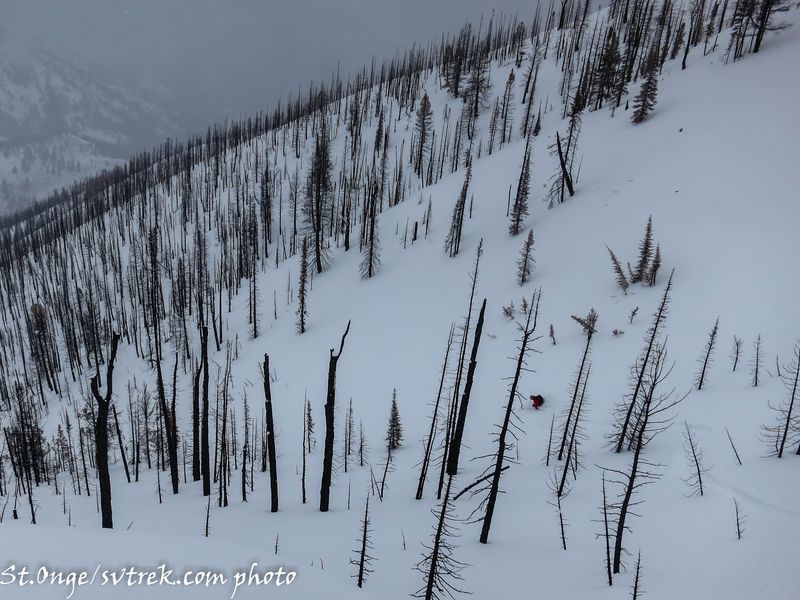 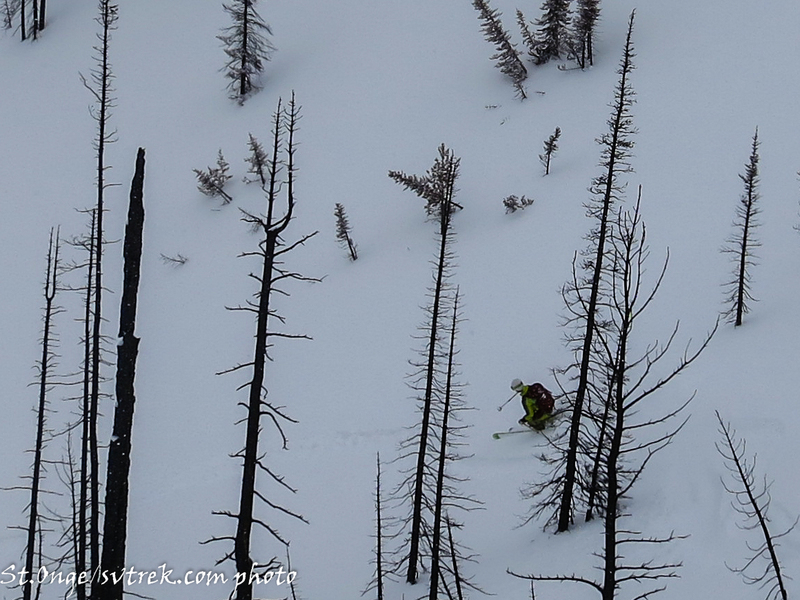 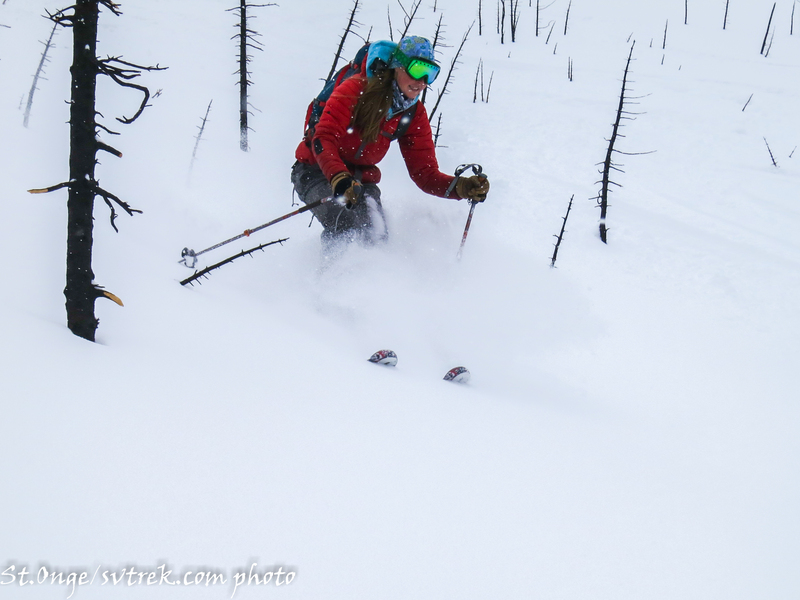 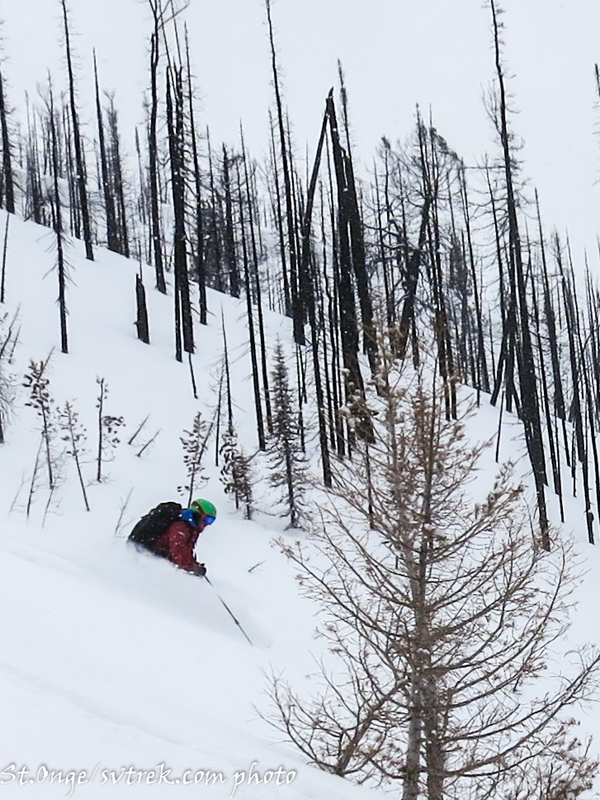 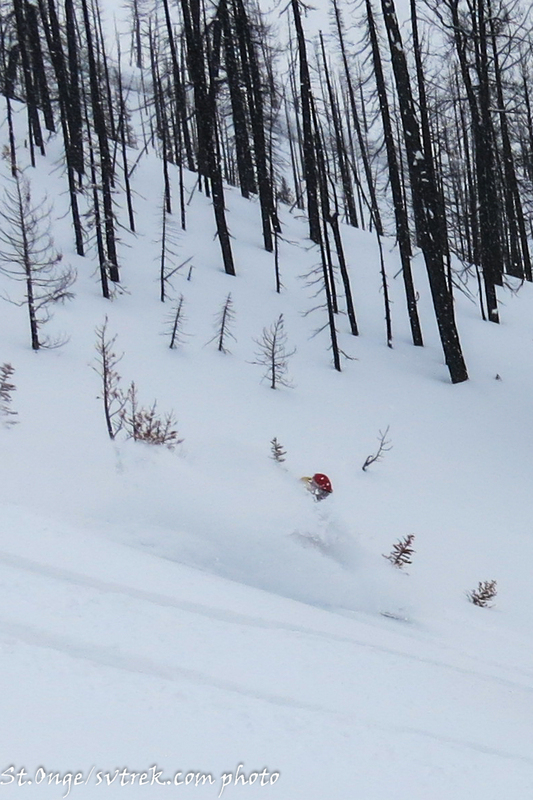 Chainsaws and Peaks in the Pios Blue Bird Powder yesterday with the Professional Leisure Team!